Are you fascinated with history? Do you like looking at artifacts from hundreds of years ago? Charter bus travel services will bring you to Fort Worth, TX for a nostalgic experience. Located innorth central Texas, Fort Worth, also known as “Cowtown”, is a historic district with cultural heritage and traditional design and architecture. It is also home to the Kimbell Art Museum which is known for its best collections all over the world. 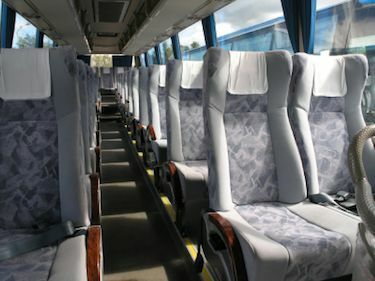 Seated in very comfortable passenger seats, your charter bus travel group service will make sure you have a pleasurable road trip from pick-up point to your dreamed destination. Complete with bathroom, PA system and DVD players, charter bus rentals to Fort Worth will make you feel like you are travelling first class. Our fun things to do in Texas page can give you some great ideas for places to include on your itinerary. Aboard charter bus travel to Fort Worth attractions, the fun begins from the journey. With Fort Worth charter bus travel, the adventures are kept exciting with the many places to visit that will surely make your day trip a day to remember. A great way to complete the day is to have a sumptuous meal atAventino’s Italian Restaurant with its rich and flavorful meat sauce and superb services. The first class service and excellent cuisine at Lanny’s Alta Cocina Mexicana is simply the place to go in Fort Worth, with their classic Tex-Mex. The Capital Grille is your best choice for the freshest seafood and famous aged-steak that will make you want to fill a doggy-bag for home. 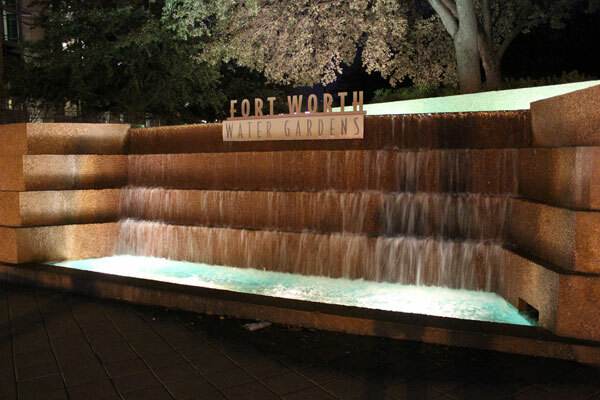 Charter bus travel options for Fort Worth, TX will bring you where you want to go. If it is your place-to-see, then charter bus rental services in Forth Worth will bring you to your preferred place-to-be. 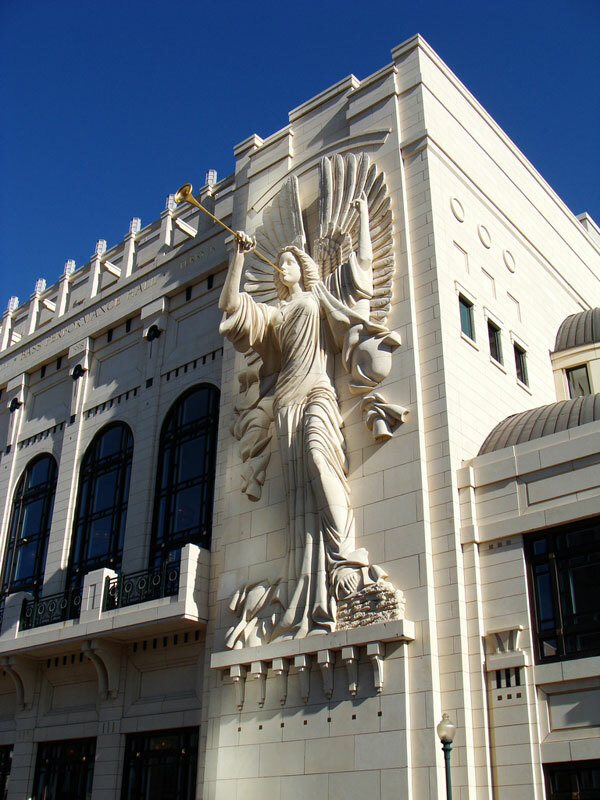 To learn more please visit Fort Worth’s visitors’ bureau website. Request your free charter bus rentals quote today and be on your way to your next Fort Worth adventure!